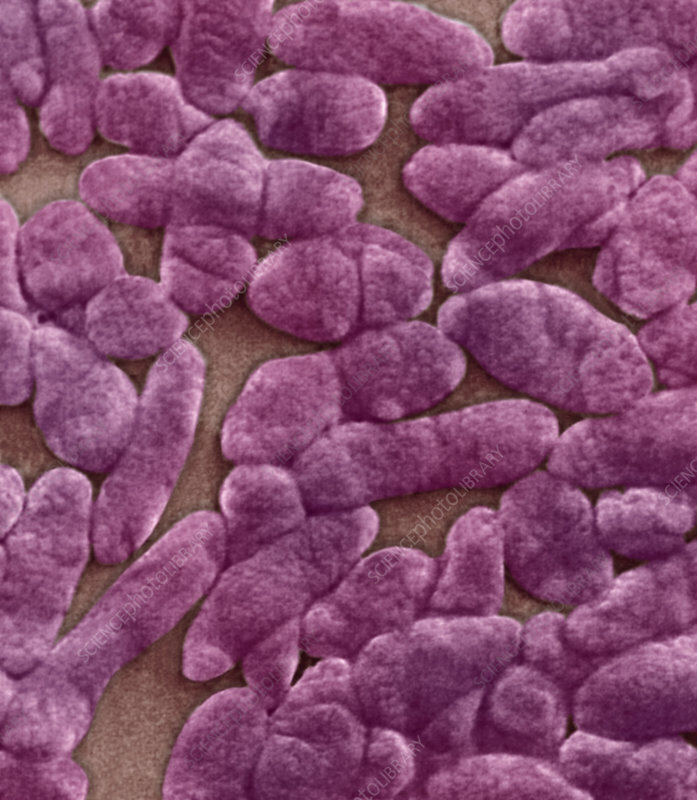 Bilophila wadsworthia Bacteria. SEM X18,600 .B. wadsworthia is a common inhabitant of the lower intestinal tract but is also an opportunistic pathogen and has associated with appendicitis.